Getting the figures: BMW 328d with RaceChip performance upgrade. 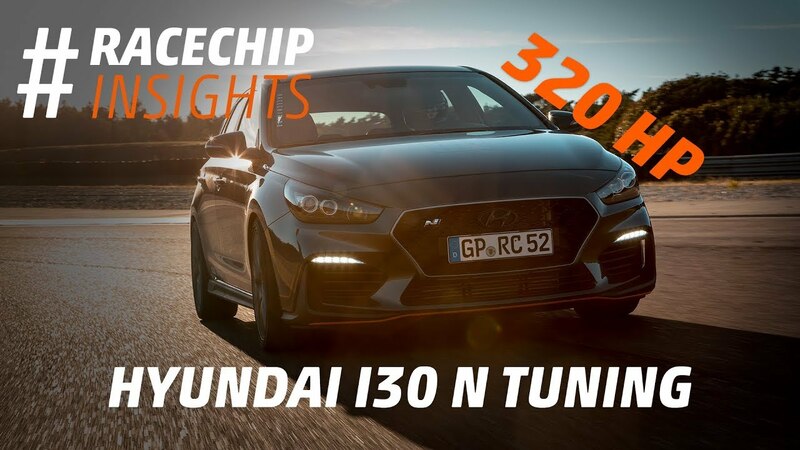 With regard to the 20 d engines in the current series (no matter whether the BMW 5 series, 3 series or 1 series), you can always surpass BMW's next-highest model with diesel tuning from RaceChip. 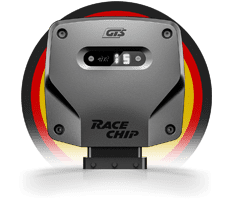 In this way the optimized performance of 219 HP in your 320d with the GTS from RaceChip easily beats the 325d with standard 218 HP – offering much more attractive value for money. 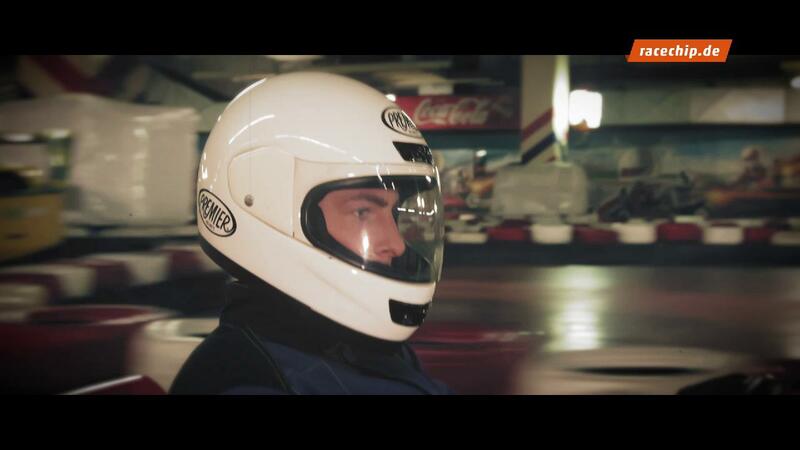 RaceChip can even tap into power reserves of top models like the BMW M6—and in a big way. RaceChip GTS Black catapults these modern 4.4 liter V8 turbocharged gasoline engines from 560 HP and 680 Nm to more than 660 HP and 825 Nm. As far as driving goes, the Gran Tourismo becomes a racy sports car. You'll only find a few vehicles that can compare with it. 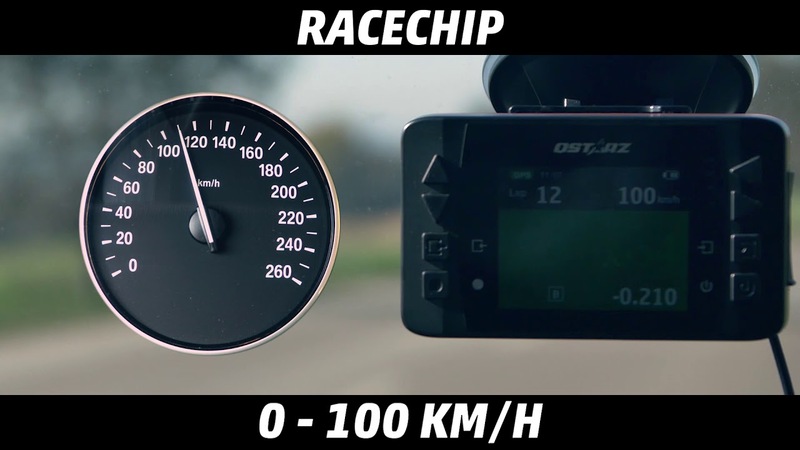 When it comes to power as well as quality, RaceChip motor tuning is at least on par with prominent BMW tuners like AC Schnitzer. However, you'll always get the RaceChip package at unbeatable value for money.